Dailey Training International hosted a free basketaball training clinic earlier this week at Oceanview Middle School in Agat. 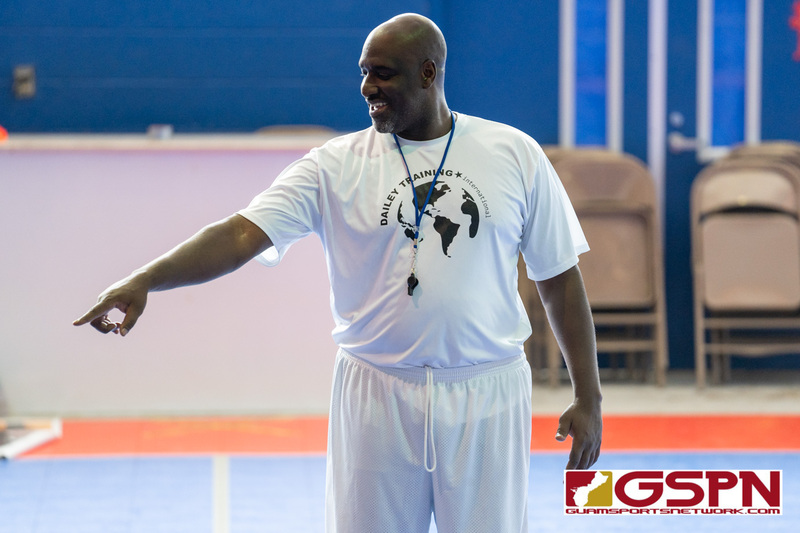 Eric Dailey, founder of the organization, conducted the camp aimed to teach young athletes the game of basketball as well as the importance of a healthy lifestyle and a good education. Dailey played college ball for Texas Christian University, graduating in 1994. After graduation, Dailey played professionally in Europe, Asia and South America. After retirement, Dailey created his organization and is currently travelling the world to help make it a better place. “I’ve been here for about a week and I’ve been enjoying my time here,” said Dailey. “I met up with Leah Metra and she organized everything to get me here so I can work with the boys and girls. I also came here looking to make Guam my home base,” said Dailey. 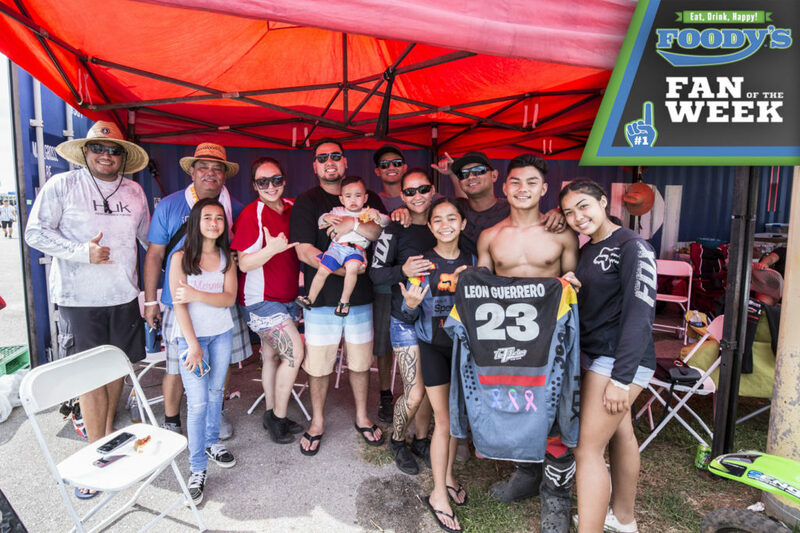 The range of teams and organizations Dailey intends to attract to Guam is from national team level to youth sports clubs and also college teams. For now, Dailey looks to focus on youth teams. Metra met with Dailey in January with plans for him to come to Guam. After months of preparing and logistics, Dailey made his way to Guam thanks to the efforts of Metra. “Eric reached out to me as he was interested in expanding his business in the Pacific. At the time he contacted me I was looking for an event with my Filipino organization that would be a community outreach program that encouraged physical activity in children to fight chilchood obesity and diabetes. I asked Eric if he would come to Guam and our organization, Aklan Association of Guam, would put the event together and he agreed,” said Metra. Dailey started his camp with a quick huddle at center court. He stressed the importance of discipline and education. His message was simple and to the point: stay in school and excel in academics before basketball. He told the kids it was a major accomplishment to travel the globe playing basketball but his major accomplishment was going to college and getting a good education first. The camp continued with Dailey working with the kids doing drills and workouts. One of Metra’s goals was to educate young student athletes about the importance of physical activity and excersize to promote a healthy lifestyle. 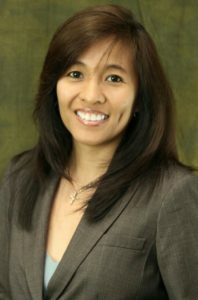 “We look forward to making a positive impact in the island community in the prevention of childhood obesity and diabetes through our Aklan Association of Guam,” said Metra. “The purpose of his services was to provide a way to offer higher level training along with the health benefits of playing basketball as a way to have a healthy lifestyle,” said Metra. Metra wanted to stress that Dailey was providing his services to the youth free of charge, there was no entrance or registration fees required to participate in the camp. Dailey said his target age bracket ranges from young players to professional players but he wants to attract youth clubs not competing on a national level to come to Guam to gain exposure. 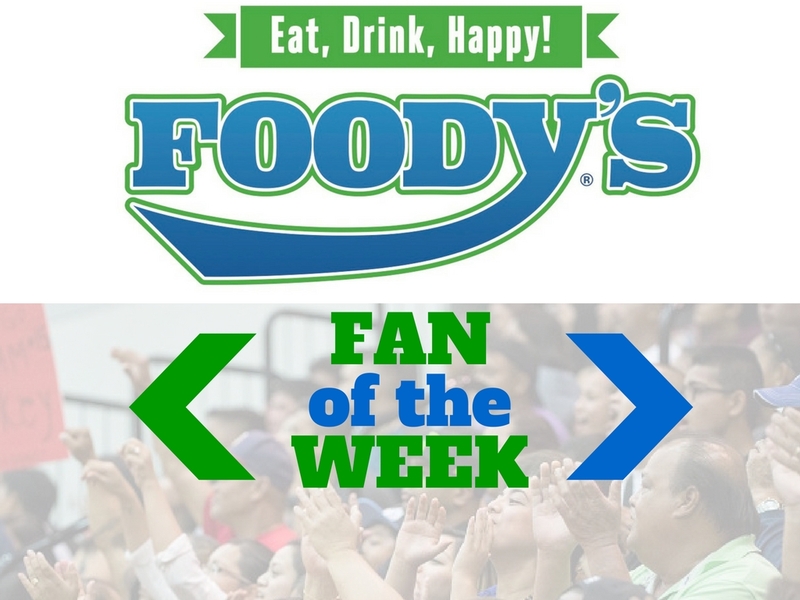 “I’m focusing on grassroots clubs and organizations and trying to bring them to Guam for exposure to an international level of competition. Clubs from the Philippines to Japan to Australia; bringing them here can also influence the local level and its a win-win situation for everybody,” said Dailey. Dailey’s work with the community and spreading his knowledge does not stop this week, he will meet with UOG and the Guam National Team this weekend. “If this is a success, which we already have been getting positive feedback, we will plan more training camps in the future,” said Metra.